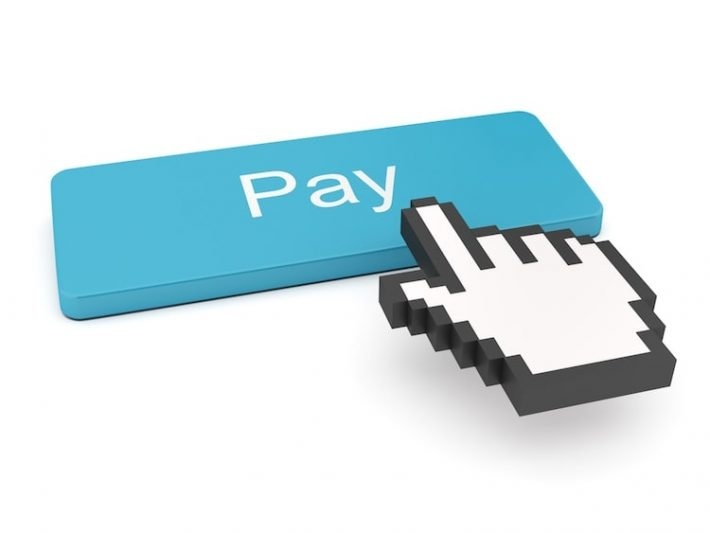 Competition in the payments sector is intensifying at breakneck speed. The arrival of the second payment services directive (PSD2) in January 2018 acted as a catalyst for product development in an already-flourishing fintech scene. The past year has also seen incumbent payment companies move to protect their businesses by spending on marketing, branding and advertising. Mastercard, for example, kicked off 2019 with the news that it was going to drop the company name from its logo, to ensure the company is fit for the digital age. In the same way as the Apple brand is recognisable in isolation, Mastercard hopes that its interlocking two-circle identity now has sufficient brand recognition. The reason that companies are splashing out on things as fundamental as branding is simple. Payments are big business, and research from Accenture suggests 35 per cent of the revenue of traditional players could be at risk to fintechs entering the space. While the future winners from an evolving payments landscape have not yet been decided, analysts predict that the market could look very different in as little as two years. According to the paper, the challenge for current market incumbents is to remain relevant as the sector transforms. Dave Lock, chief technology adviser at World Wide Technology, says high costs and the implications of existing infrastructure mean banks are struggling to keep pace. “Currently, banks have two major advantages over the latest fintech players: an established customer base and the customer data that comes along with this,” he explains. Challengers to the traditional card payment model, like Apple Pay, have enjoyed rapid success in recent years and are considered by some to be a mainstream payment alternative in the digital world. Consumers trust the Apple brand and have responded to the ease of use and functionality. However, a payments revolution, where consumers prefer to pay by direct inter-account transfer and not credit or debit cards may still be some way off, according to those working at established financial institutions. Matt Cox, head of Open Banking at Nationwide, says the problem is two-fold. Firstly, consumers have become comfortable with protections afforded by paying by card. Secondly, the current payments ecosystem has developed over decades, so adapting or replacing that with something entirely new will be tricky. Cox says that consumers will still need considerable reassurance to change their behaviours to something new. “The industry needs to come up with a simpler and clearer liability model to explain when they are better off paying by card and when they should pay by bank,” he says. “Right now, if you decide to buy a washing machine and pay on card, there are certain protections and liabilities that come with that which don’t exist with a bank-to-bank transfer. Regulation has acted as a catalyst to encourage new entrants into the many areas of the payments sector. 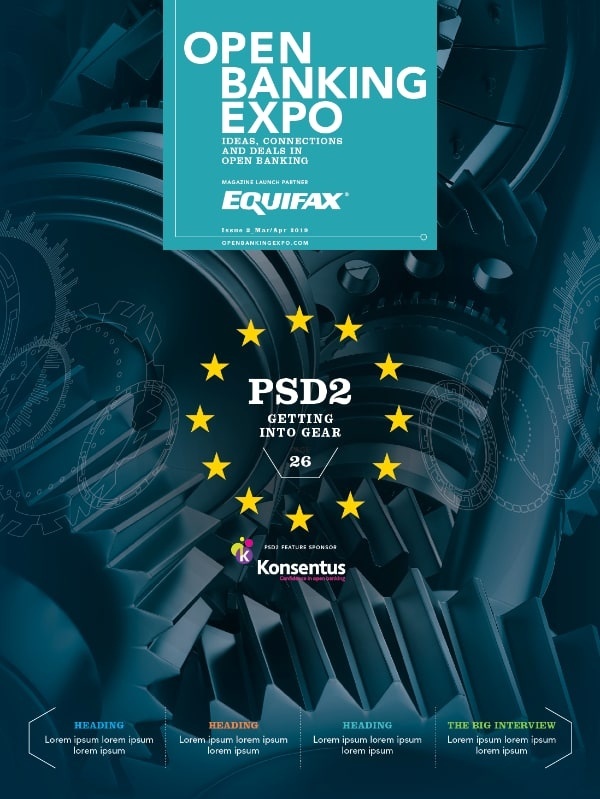 PSD2 came into effect on 13 January 2018 and financial institutions have until 24 March 2019 to prepare their systems for testing for compatibility with external parties. PSD2’s arrival presented one of the biggest challenges to the sector as it created a level playing field for all providers, from incumbents to fintechs. Lu Zurawski, Consumer Payments Practice lead at electronic banking and payment provider ACI Worldwide, says that developments and innovations within the sector must come from collaboration between banks and fintechs, as opposed to the incumbents trying to imitate them. He cites the partnership between Lloyds and Worapay as an example. “Worapay is interesting because they are not changing the fundamentals of payments but are instead creating new approaches and with Lloyds they enabled the ‘order ahead’ function in cafes and restaurants. The transformation of the payments sector isn’t likely to be dramatic or instant but, based on existing innovation, we can identify the direction institutions are heading and what the future could look like. China’s market, according to Zurawski, provides a great insight. “It’s not so much looking at what Google or Amazon have done, but more at what the Chinese fintechs are doing – Tencent and Alipay. They have ignored traditional payments methods and created their own using QR codes. Now QR codes are clunky, but they have had great success and millions of Chinese consumers can’t be wrong. He questions: “Could we have a similar sort of thing happening outside of China where Google does their equivalent of a faster payment? It is possible, not with QR codes but perhaps via Bluetooth. The last revolution in the payments space was the introduction of Chip and Pin, followed more recently by contactless payments – neither of which moved away from the preferred ‘card’ payment method. The key to real disruption, therefore, lies with the consumer. “Trying to persuade consumers to do something new, either Open Banking-related or instant payments, it is a very slow process. Retail is dominated by cards and it is going to be a hard slog to try and break that traditional payment method,” Zurawski concludes.